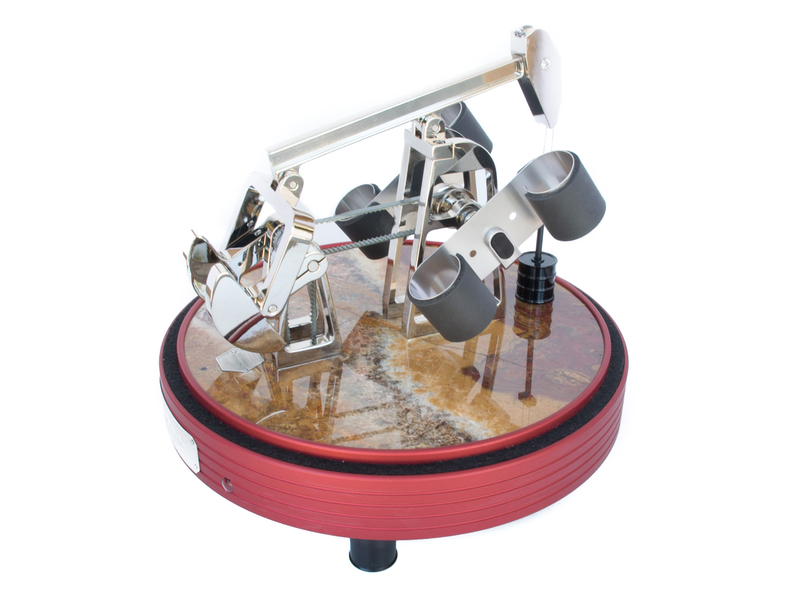 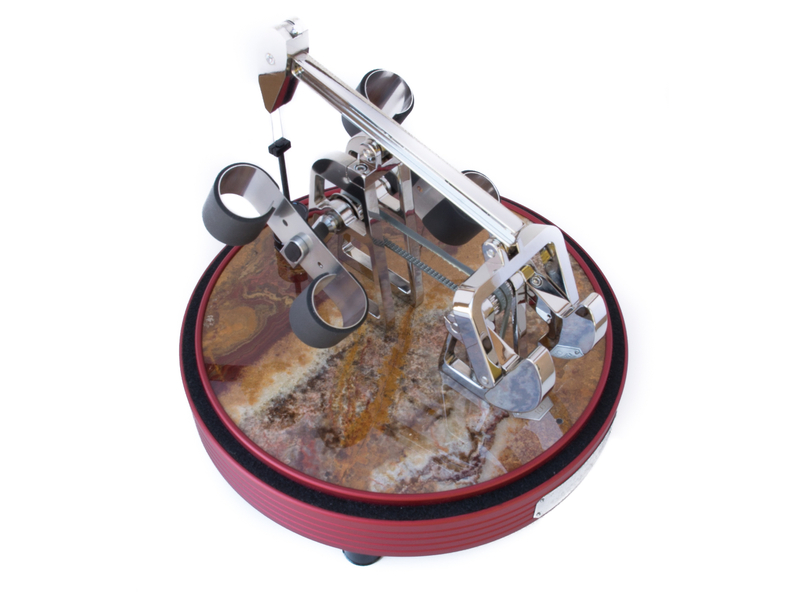 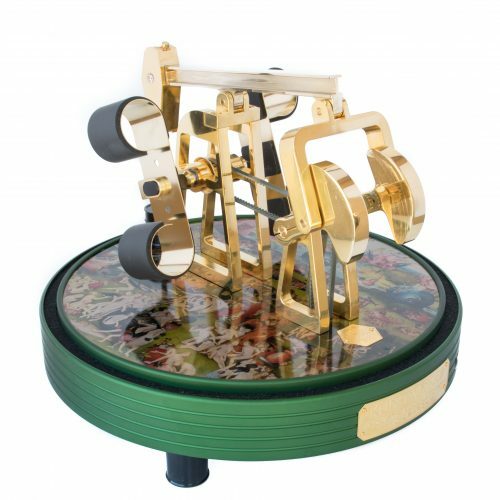 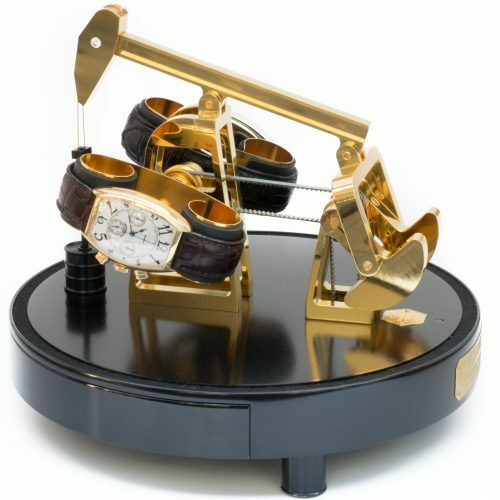 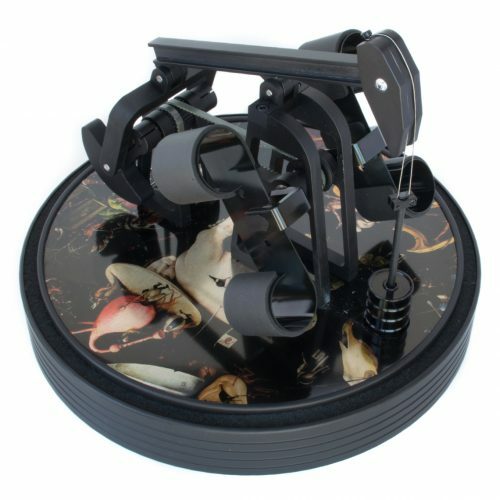 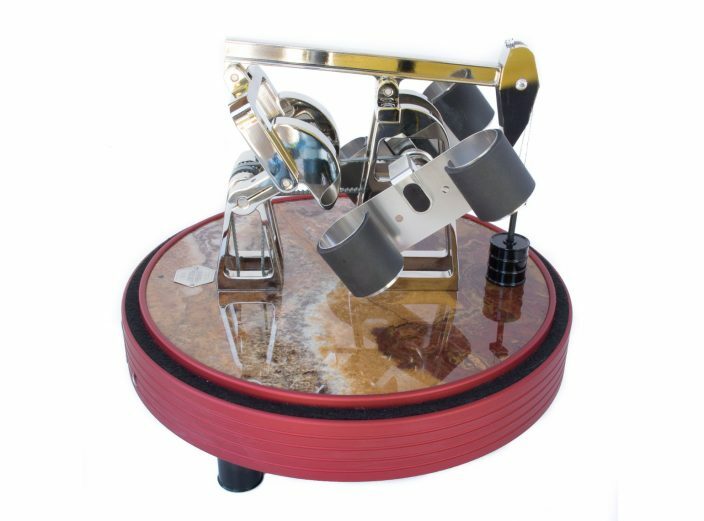 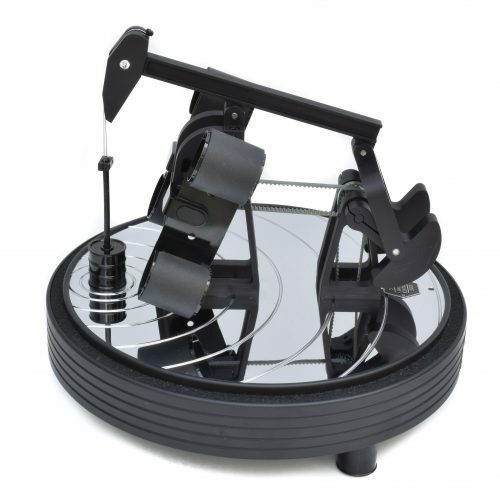 Part of the Onyx collection, the base of this Oil Baron model is made of natural sardonyx. 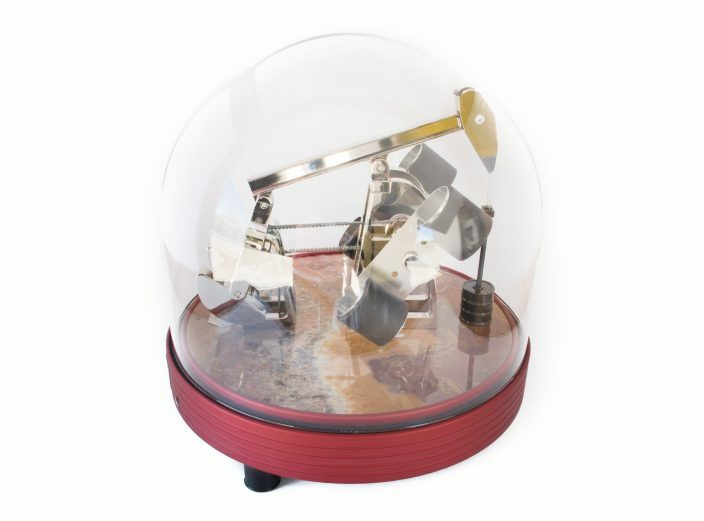 The predominantly red hues, with notes of gold and white, give it the appearance of the surface of Mars. 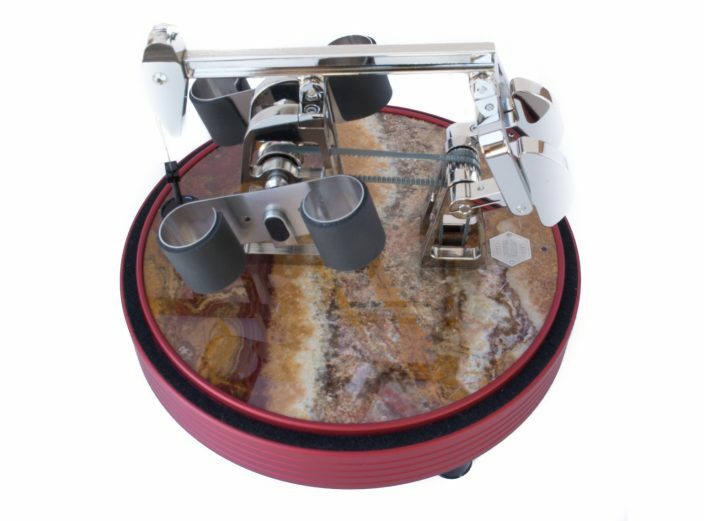 This blend and swirl of colors is totally unique to the onyx slate, ensuring a one-of-a-kind piece with none other exactly like it.